Have you ever seen a hail ball? It’s beautiful, a piece of ice with many layers formed by falling from the sky. It’s one of those amazing things that nature gives us. In San Antonio we had a lot of “nature” this year. We had a few weeks of hail storm after hail storm, one of the storms brought us Baseball size hail balls. There have been reports of over $1.2 million on insurance claims from unlucky people who suffered property damage. Many cars suffered superficial dents, and some really unlucky ones had cracked windshields. If you were one of the many unlucky ones, you had to file a claim to your insurance company. Many of these claims were for thousands of dollars and some were even for a total loss. One of the things you immediately take into consideration is if it makes sense to fix your car. For example, if you have an older car with a value of $3,000 and to fix the damages it will cost $3,000 and you have a $500 deductible, it may not make sense to fix it. So you got your insurance check, now all you have to do is bring it to a dent removal garage and have them take care of it, right? What many don’t realize is that you should take into consideration the process in which they remove the dents from your car. Many people don’t realize there are different types of dent removals and depending on what type they choose, it can drastically affect their car value. One of the most common ways of dent repair is poking a whole into the dent to pull it back into place, then use putty over the whole and paint over the putty. The issue with this way of dent repair is that your car value automatically goes down, many times drastically. When a car has to be repainted, the piece is no longer original and the value automatically goes down. If there was only a different way to remove the dents? Well there is, at Dynamic Car Service we have the solution for you. Our professional technicians are trained to remove the dents on your car without having to use putty or repaint your car. This means that your car won’t devalue since it will still be the original piece while looking as good as new. Many San Antonio residents are waiting for a dent repair garage to be able to work on and devalue their cars without knowing they have a much better option, much faster. 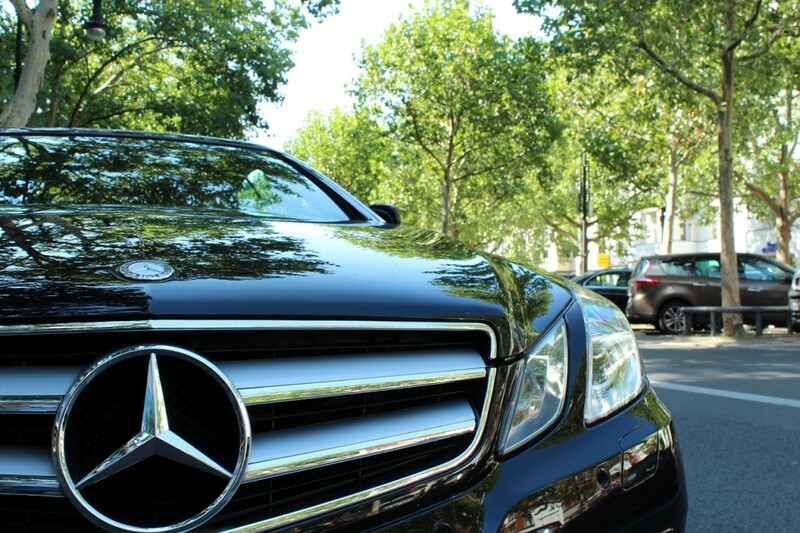 Since our dent removal technique ranges from 24 to 48 hours, it allows us to work and return cars faster to our clients.